The Sir Jack Hayward Soccer Camp kicks off next week from June 25-29. 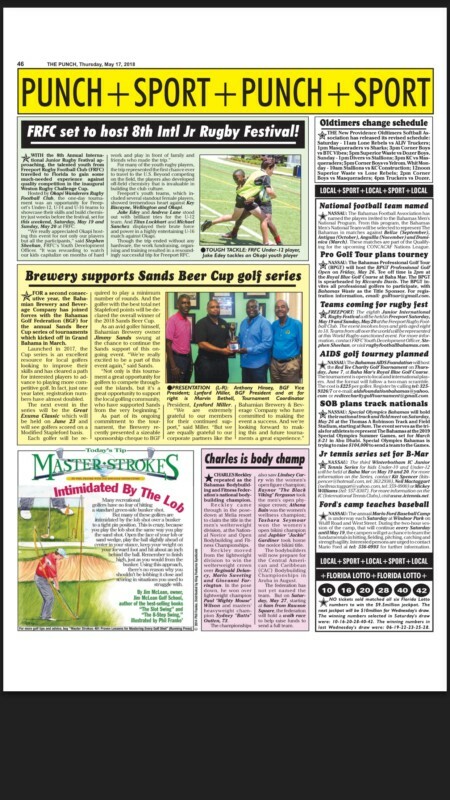 Check out this piece in The Freeport News on some of our coaches and the positive effect the camp will have on the youth around the island as summer gets underway. If you’re in Nassau, come cheer on our Freeport U23 players who’ll be teaming up with other Bahamas players to take on an all-star team from Texas! 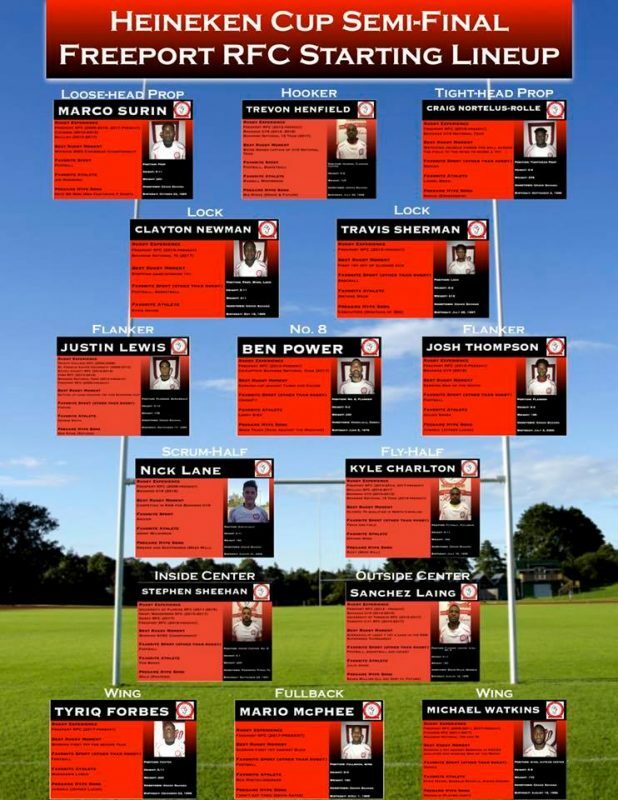 Kickoff is at 3 p.m. Saturday at Winton Rugby Park! Also, Abby Alain from our girls program will be training with the Bahamas Women’s National Team in preparation for a trip to Mexico next month. Check out the article in The Tribune below. We recently wrapped up our most successful junior rugby festival in its eight-year history. 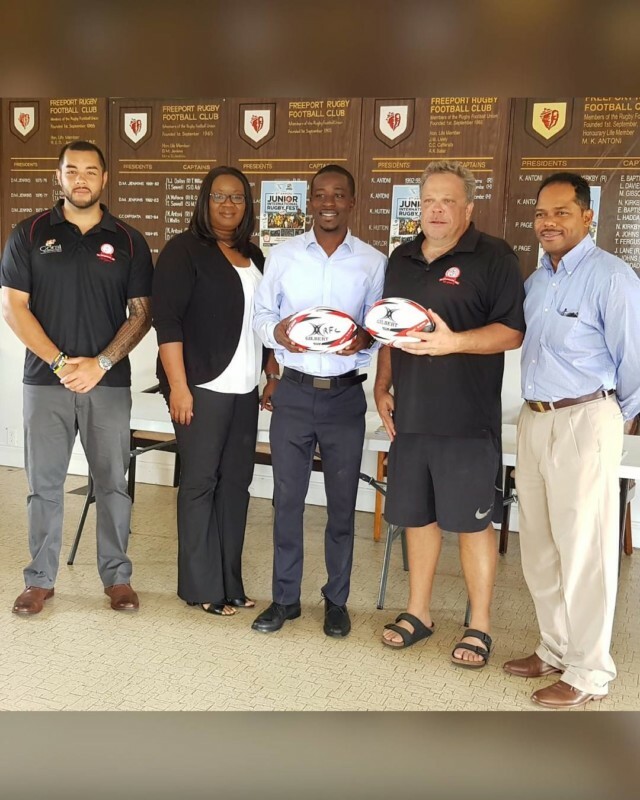 Despite some weather concerns, teams from Nassau, Bermuda, Cayman Islands and Key Biscayne managed to make their way to Freeport for two days of fantastic rugby action. We appreciate the support from our sponsors, parents, players and coaches for what was truly a wonderful event. 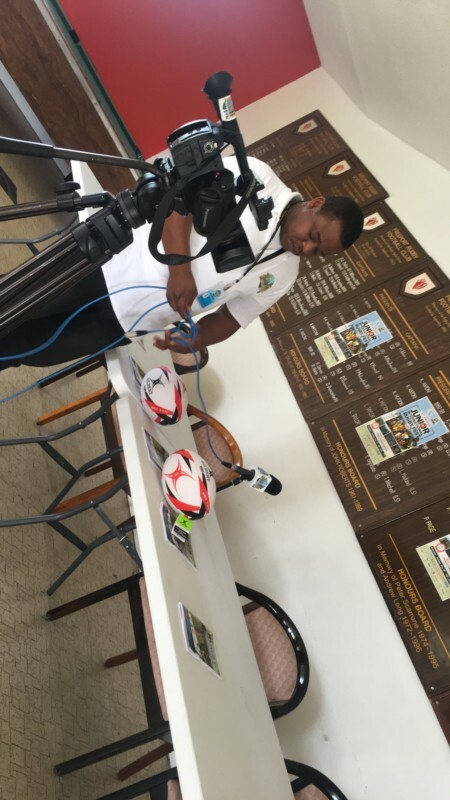 Visit this link for coverage from Tribune 242 on our resoundingly successful rugby weekend. 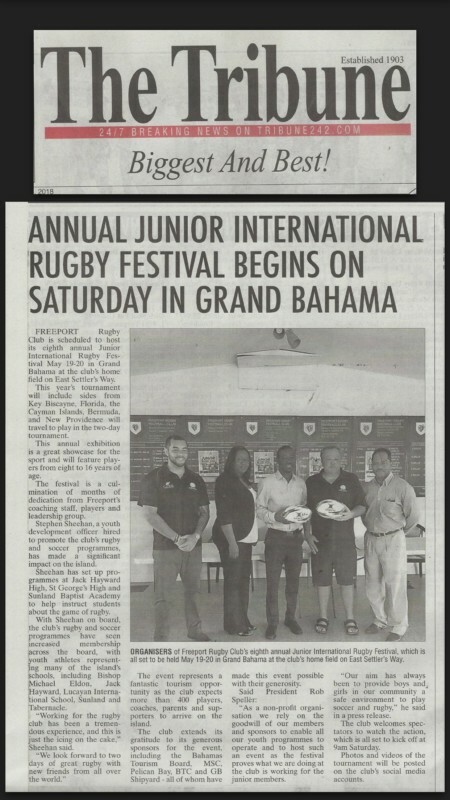 A number of media outlets around the island were gracious enough to provide coverage of our rugby festival. Please take a look at the clips and links to stories from various outlets of our fantastic festival! 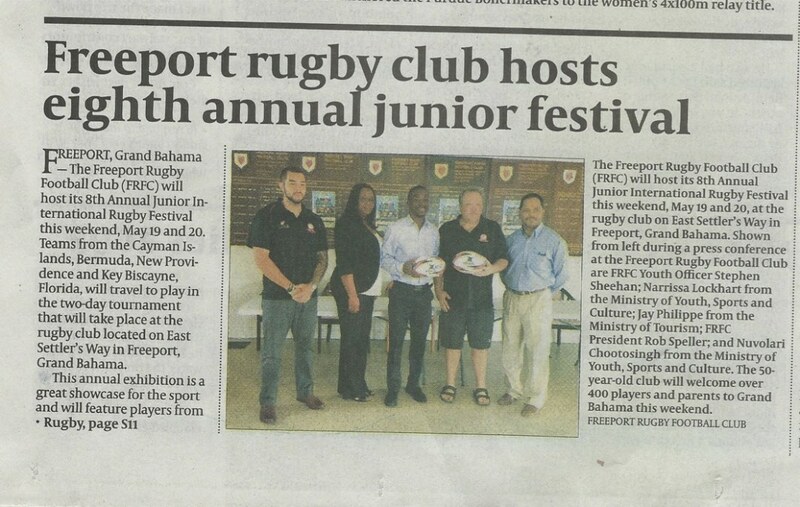 Check out this link from Tribune 242 for coverage on our Eighth Annual Junior Rugby Festival. Many thanks to our sponsors, supporters, parents, players and coaches for the hard work behind the scenes in anticipation for our largest turnout yet! Here are a few pictures from our press conference alongside members of the Ministry of Tourism and Youth Sports! 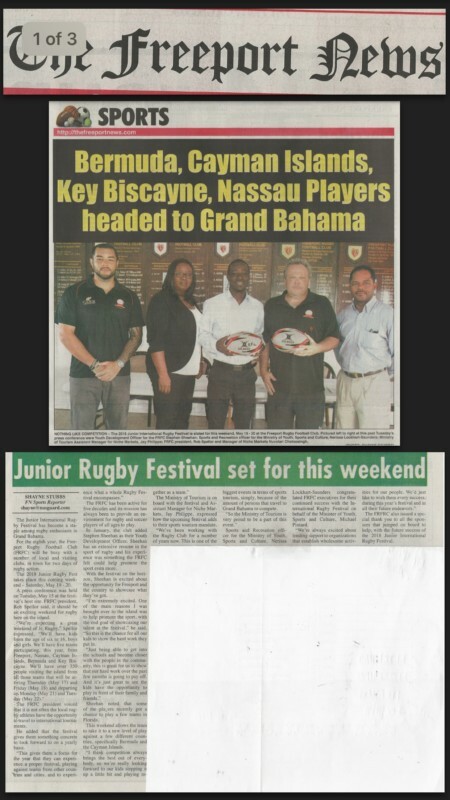 Please check out this link for The Bahamas Weekly coverage of our Heineken Cup playoff game against Baillou. Below is a graphic for the starting lineup.